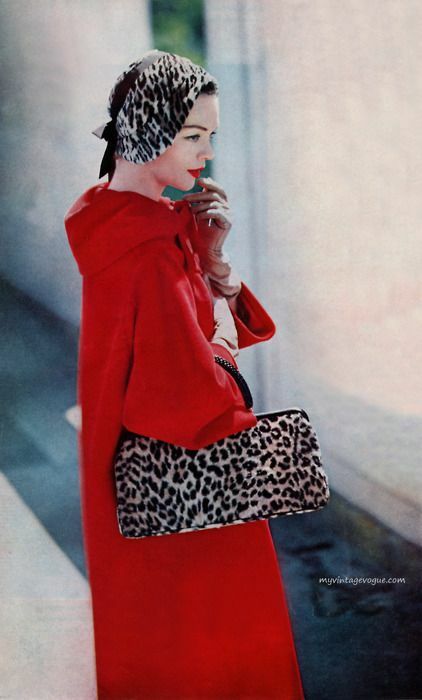 What a lovely plan for a red coat - I look forward to seeing the end result! Good luck. Your fabric choices and pattern look great so I imagine it will be a beautiful coat when you are finished. Good luck on your coat. I made a red melton wool coat in March. I wore it exactly once before it turned too warm. I was so glad to wear it last week. I used an OOP Kwik Sew pattern. It's a pea coat. 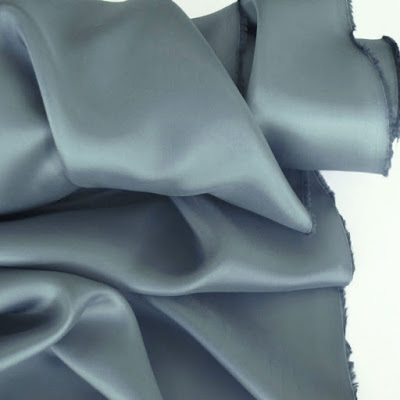 I used flannel backed satin for the lining and interlined with cotton batiste. I'm cold natured so I think you should add the flannel. I guess it depends on your weather and how cold it gets in winter. Can't wait to see your finished coat. Can't wait to see it finished. Love the pattern you selected. It's going to look great! I love the lining colour you have chosen too. Hi Jane, I agree the envelope picture (like many of the BMV patterns) don't do the pattern inside justice. I found it to be a great pattern: quite simple to sew but with some nice details and I don't regret adding the interlining. The red is of course totally you and I love your gloves! Thanks Manju! Your coat turned out beautifully and your review has so many great tips - really helpful. i can't wait to wear matching coat and gloves! 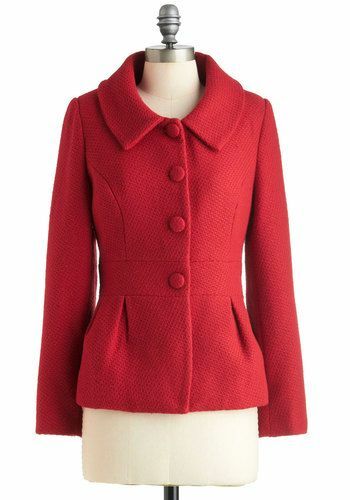 Well, Jane, you do look FABULOUS in red, so I am anxiously awaiting see you in this coat! I think your lining material is spot-on. Please let us know what you think of the pattern. I might like to use this pattern for a casual jacket, a 3/4 length, maybe with a hood. I am excited for you! Oh fantastic! Funnily enough i have some red wool in the post too, although I'll probably go for a voluminous style 😂 V9040 has got nice lines and pockets you may like (with plain sleeves)! Looking forward to seeing what you make! 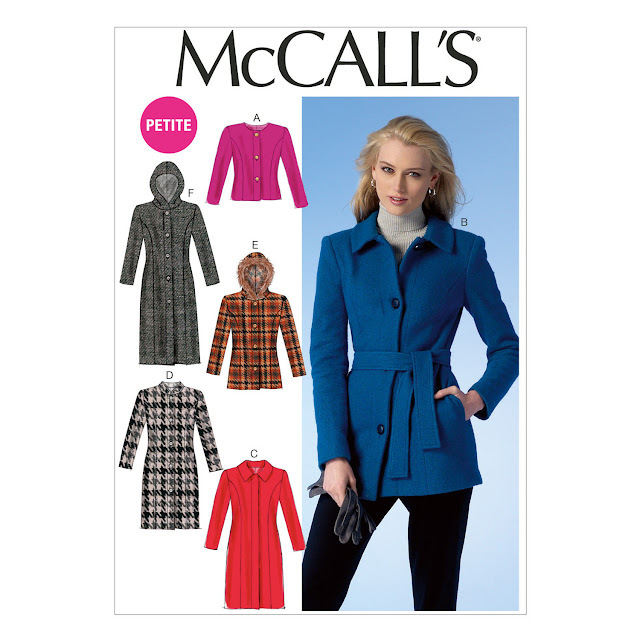 What is with McCall's and their terrible photos for coats? :D I'm making 7442 and the styling for that is a cracker, despite the fact that it's a really nice coat with a pretty circle skirt. And the petite lines are a win. Definitely splurge on some underlining if you're just using a traditional lining fabric and not a flannel back satin or kasha. I underlined a cape with fleece one year, and it's so toasty, which means you don't need to otherwise layer up. And it's one of those rare moments where sewing a garment is less expensive than buying an equivalent garment on the high street! Ooo, this is going to be lovely. I'm planning a green winter coat, but my fabric order keeps being delayed!! Good luck with yours. Love the classic style of the pattern and I love that it looks slim and fitted. A style you will be able to wear for years. Going to be really fun to see you get on with the coat. Good luck! !